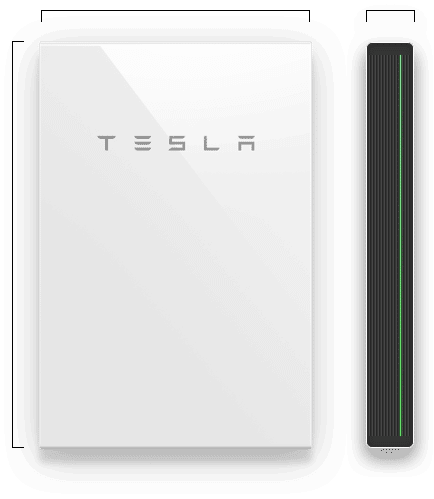 The New Hampshire Public Utilities Commission on Jan. 17 authorized Liberty Utilities Co. to install up to 500 Tesla Powerwall 2 batteries behind the meter at customers’ premises under a pilot program intended to achieve customer savings through peak load reductions. Liberty said that the initiative marks the first program in the nation to combine battery storage with time-of-use rates. The two-phase program will install 200 batteries initially, and move to the second phase if the first one proves to be successful. The program will allow third parties to contract with Liberty through a “bring your own device” component and allow aggregators to install up to 2.5 megawatts of capacity, which is equivalent to about 500 batteries. Liberty plans to introduce mid-peak, critical-peak and off-peak pricing. Batteries charged overnight during off-peak times will be used during critical-peak times of the day. Customer generators can charge the batteries from their solar panels and use the power when needed. Liberty expects the off-peak rate to save over 10 cents per kWh during summer, compared to regular residential rates. A participating customer will pay a monthly fee of $25 per battery, and will be required to use two batteries over a ten year term.